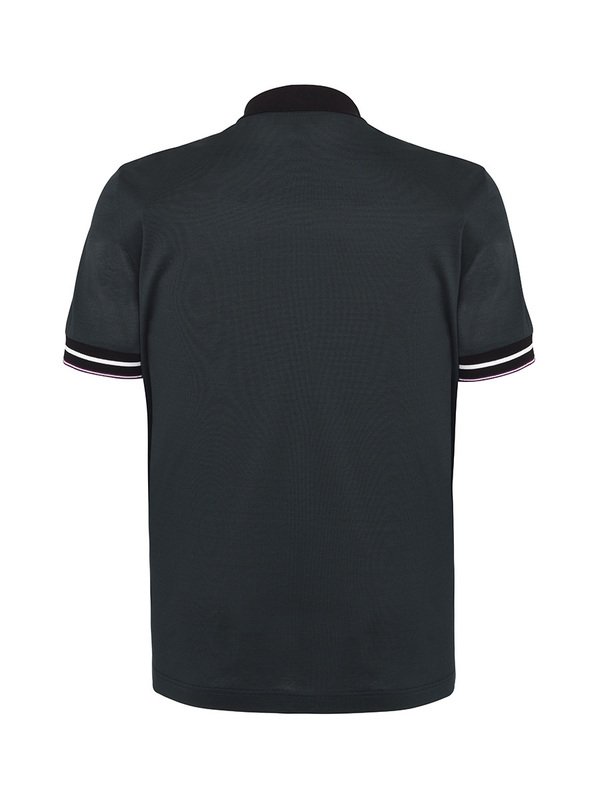 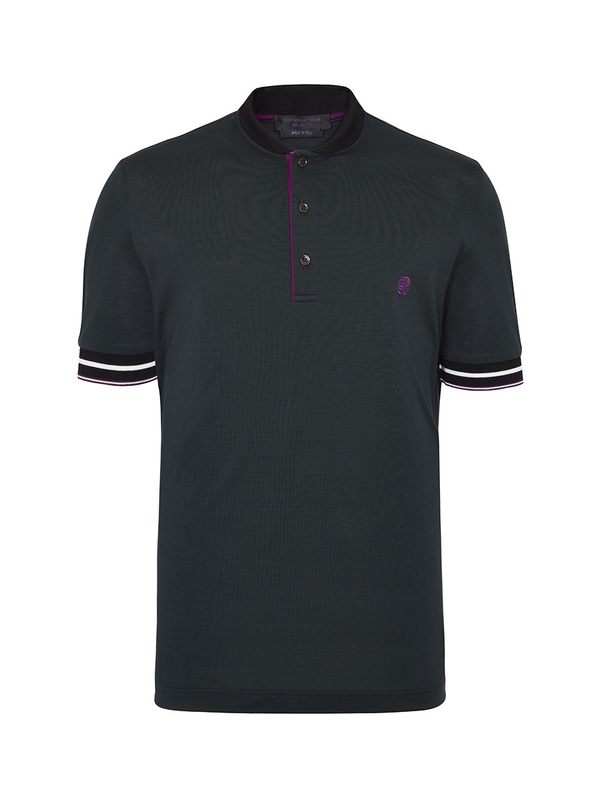 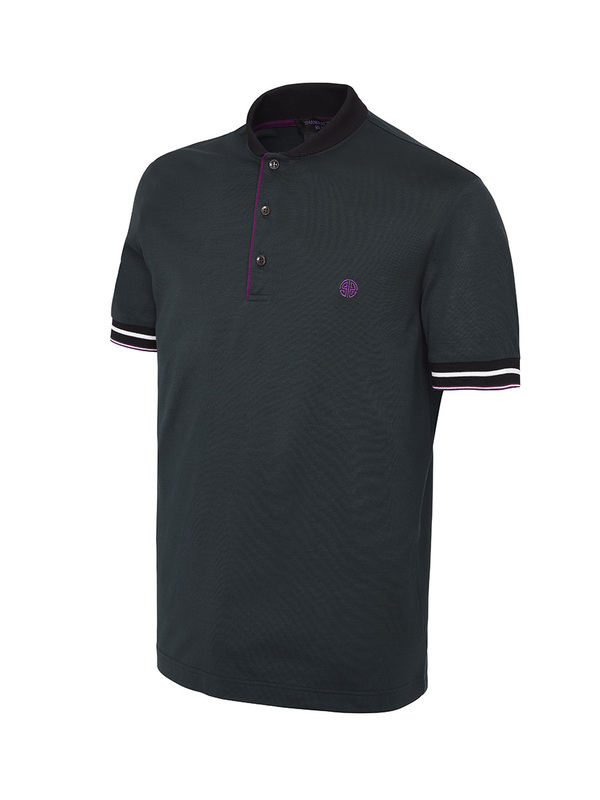 A style classic, this polo with a transformable contrasting collar and trims was exquisitely crafted in Italy from 100 per cent luxurious cotton. 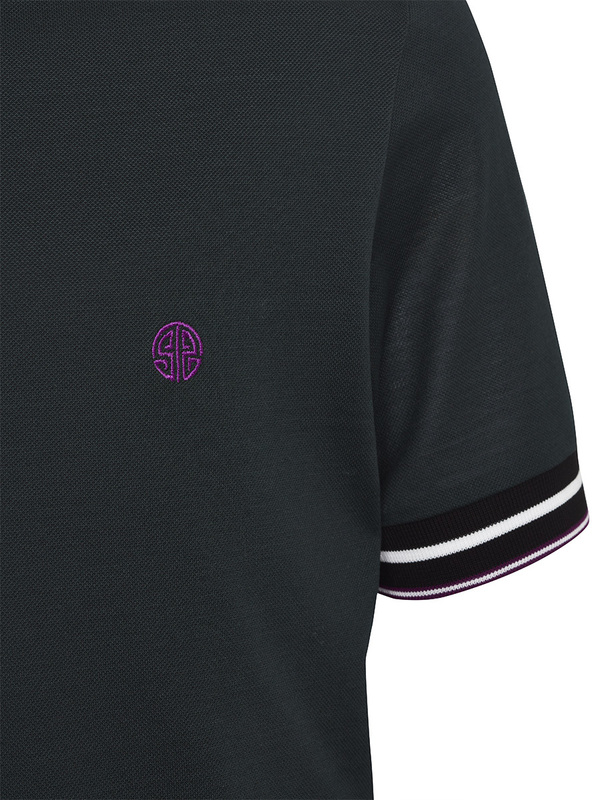 It has the ancient shou symbol, denoting longevity, embroidered on the chest. 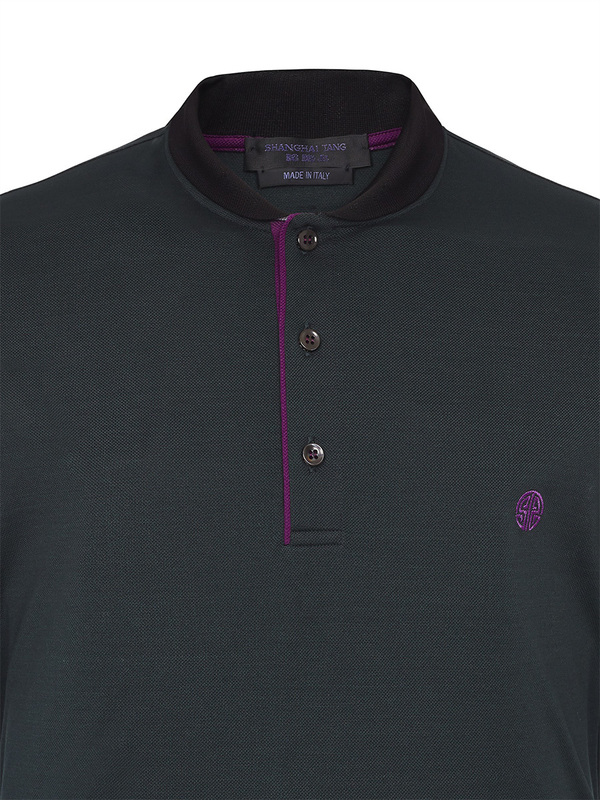 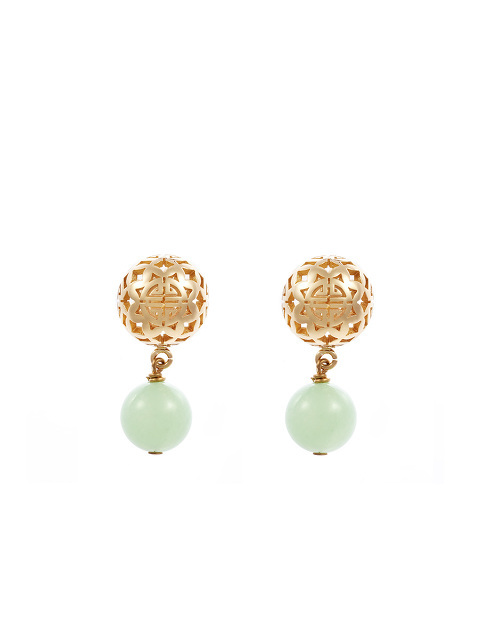 Colour: Dark Green Made in Italy.